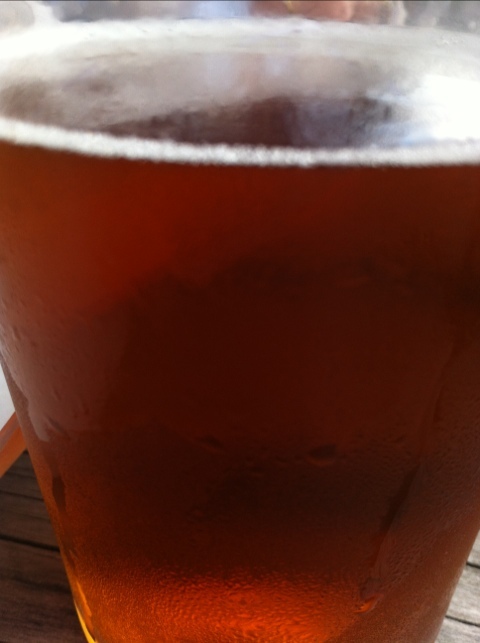 California ale @ The Golden Bear, Mapua. I cannot figure out how to get to your previous posts. Sometimes I’d like to swear at the damnable internet! !